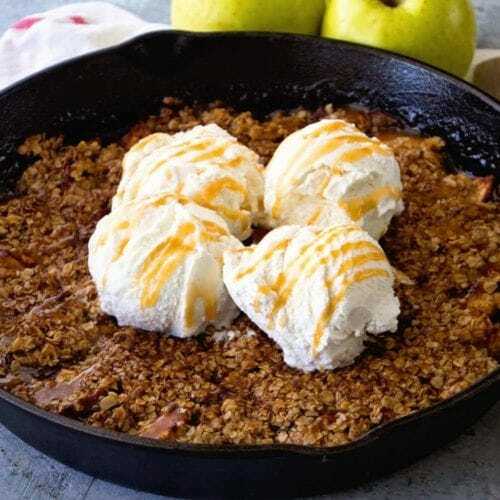 Grilled Caramel Apple Crisp ~ Enjoy Your Favorite Dessert on the Grill! 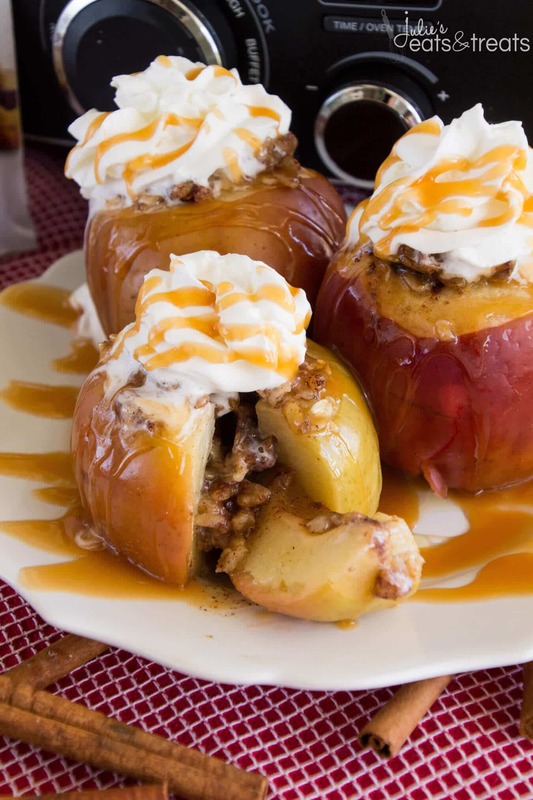 Tender, Juicy Apples with Caramel Topped with Butter, Oatmeal and Ice Cream! Anyone else LOVE their grill as much as me? 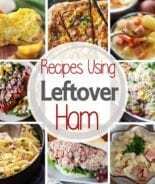 It always seems like there aren’t as many dishes, the food is inherently healthier and it’s typically fast and easy! A few of my favorite recipes are Grilled Garlic Butter Corn, Grilled BBQ Pineapple Shrimp Bites and Steak & Potato Kebabs. Since we have everything covered from appetizers to side dishes to main dishes I figured it was time we tried a dessert on the grill! That’s where this amazing Grilled Caramel Apple Crisp comes in. You can make your entire meal on the grill now! During summer my schedule seems to go out the window. I’m much more tempted to lounge around in the sun and not worry about what’s next on the schedule especially when we are at the cabin on the weekends. It’s so much easier to relax when you aren’t at home with all the stuff you should be doing staring you in the face! That’s also why I love going to the cabin. It’s my place to unwind, relax and unplug for a bit. We haven’t been up there the past few weekends and I’m really looking forward to going again this coming weekend so I can do just that. Nothing. Apparently I’m a little lax on the whole going to church in the summer too. When we aren’t home on the weekends it’s just easier to skip, I know it’s not right, but that’s what happens. My hubs stopped with Miss K at our church to look at a window that needs to be replaced this past week. Always the inquisitive one she implied, “Daddy, is church closed?” My husband had to giggle at her question and report back to me. I may have hung my head in shame and assured her we would go to church soon. Needless to say we went to church yesterday! When she woke up I asked if she wanted to go to church. She bounded out of bed and asked if she could wear her pretty dress. Why, of course you can! I love getting the girls dressed up. I’m glad she keeps me on the straight and narrow! Soon the days of enjoying the cabin and sun will be a memory of the past, the nights will be cooler and the leaves will start to fall. We will all be craving apple everything, but in case you can’t wait until then I’ve made you a little treat to tie you through. Apples + Grill = Summer so it’s allowed right? 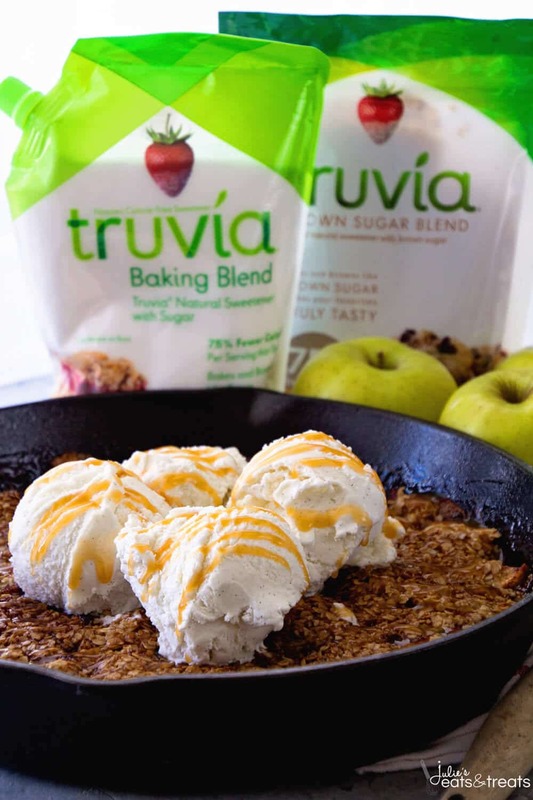 To make Grilled Caramel Apple Crisp a little bit lighter I used Truvia® Baking Blend and Truvía® Brown Sugar Blend. 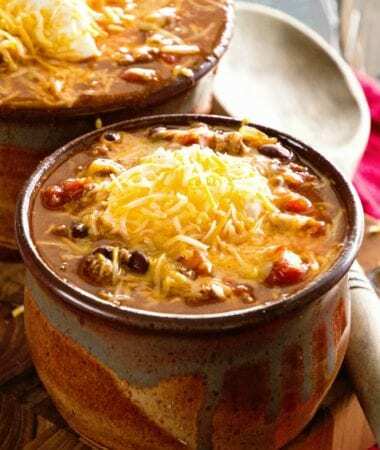 It’s one of my favorite secret ingredients because it helps me reduce the calories in delicious recipes and not sacrifice the flavor. Truvia® sweetener is natural, great-tasting sweetness that was born from the leaves of the stevia plant. 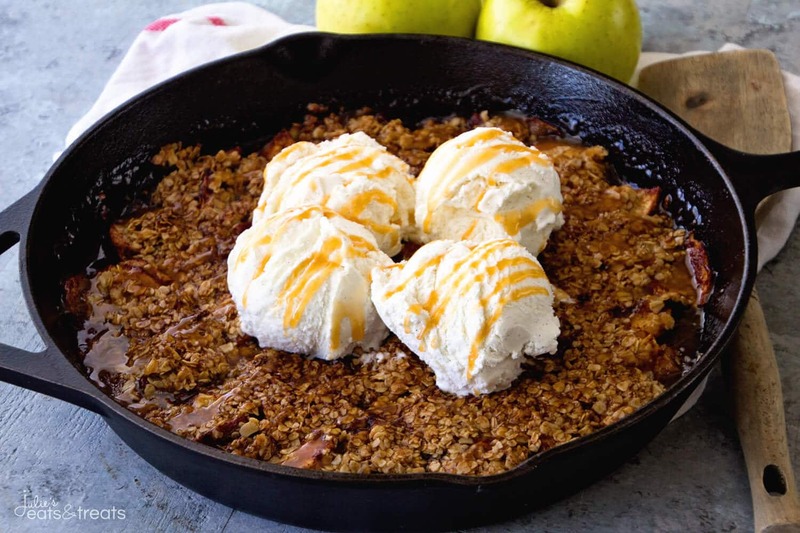 Grilled Caramel Apple Crisp is the perfect way to try making a dessert on the grill! If you love this recipe, you will also enjoy Apple Cranberry Crisp full of delicious fall apples and cranberries! In a large mixing bowl toss the apples with Truvia® Baking Blend, cinnamon and corn starch. Place in cast iron skillet. Pour caramel sauce over apple mixture. 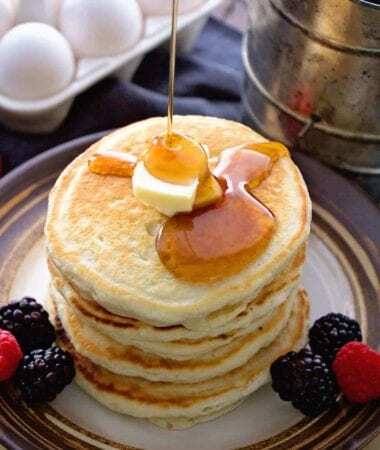 In a mixing bowl mix together Truvía® Brown Sugar Blend, flour, oatmeal and baking powder. Cut in butter. 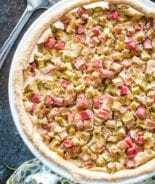 Sprinkle over apples in cast iron skillet. Cover pan with foil. Preheat grill to 350 degrees. Bake 15 minutes. Remove foil and bake 30 more minutes or until apples are cooked through and topping is golden brown. Light Crock Pot Baked Apples Recipe ~ Delicious, Apples Stuffed with Oatmeal, Brown Sugar and Walnuts then Baked to Perfection in the Slow Cooker! Then Drizzle them with Caramel! Apple Bars with Caramel Frosting ~ Soft, flaky crust stuffed with homemade apple pie filling and drizzled with caramel frosting! 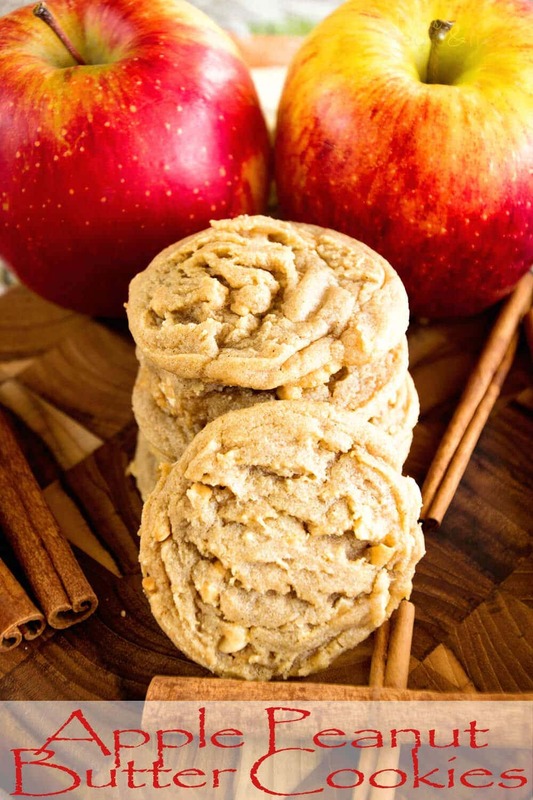 Apple Peanut Butter Cookies ~ Delicious, Soft, Chewy Cookie Recipe Loaded with Peanut Butter, Cinnamon and Fresh Apples! This looks wonderful and on the grill!!!! We pretty much live off of the grill in the summer! I hope you have a good time at the cabin this weekend! Never tried any kind of dessert in my cast iron before. This seems like a perfect excuse to try it. First time for everything! My schedule goes out the window in the summer, too! And I’m a firm believer that the grill makes everything better. I’m loving this crisp — it looks like perfection! Wow!! 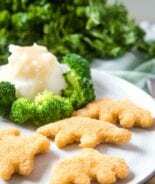 I love this idea so much – cooking it on the grill is so great! 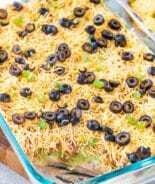 Living in Phoenix, I try not to use my oven so recipes like this are a real life saver!! 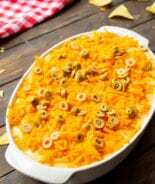 We are all about the grilling lately and this sounds like something my family would LOVE! You genius! 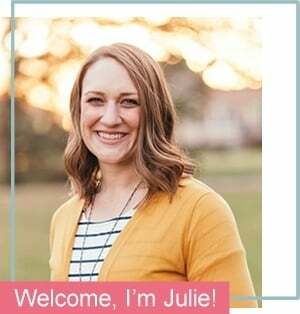 This is such a delicious idea, Julie!!! This is the perfect dessert! 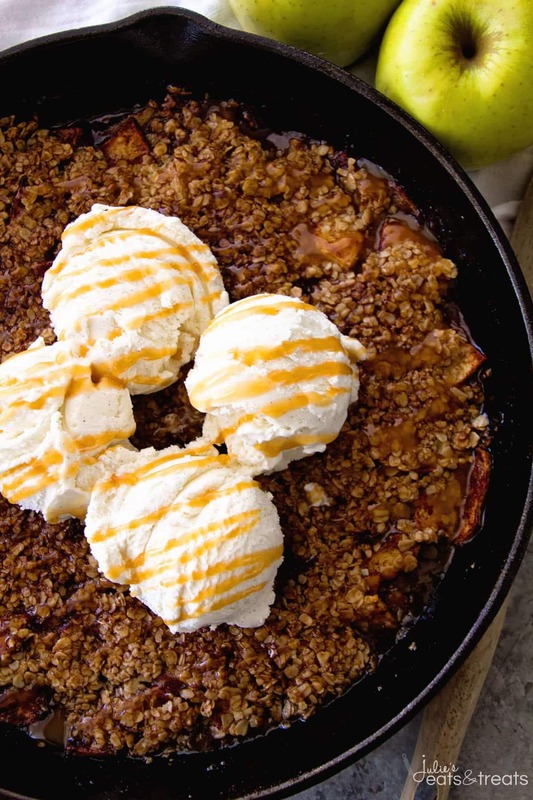 We love apple crisp and caramel only makes it better! love that you make it on the grill!